Sending an e-mail to the people is now a days very common, and most efficient way of communication. It connects the people, and help them to share the information with each other. You don’t need to write a letter, go to the post office, simply write an email, attach the documents if you want, but you should have the Receiver email-id also. We are going to tell you some steps, how you can easily send an email to the people just in few minutes. 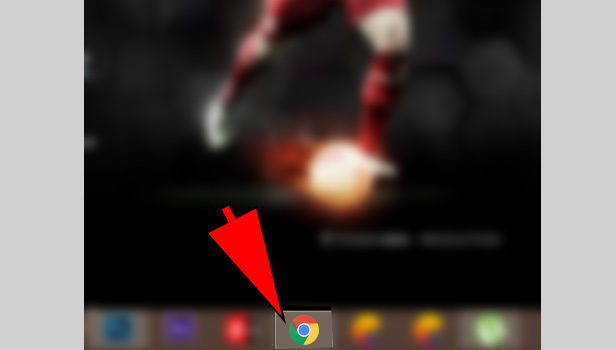 Open Browser: Open the google chrome, just type www.gmail.com in search bar and press enter. Complete the sign-in: Just enter your email-id with password and complete the sign in. 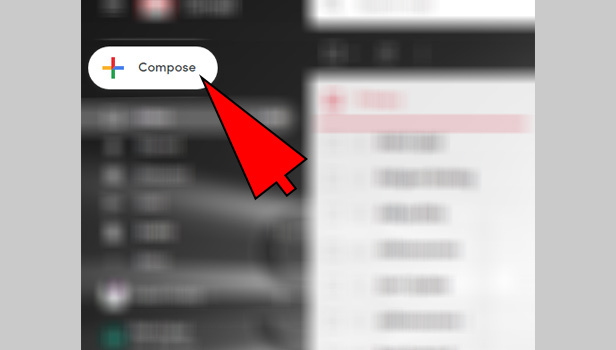 Click on Compose: On the left-side corner you could see a compose button with plus-sign, just click on that. 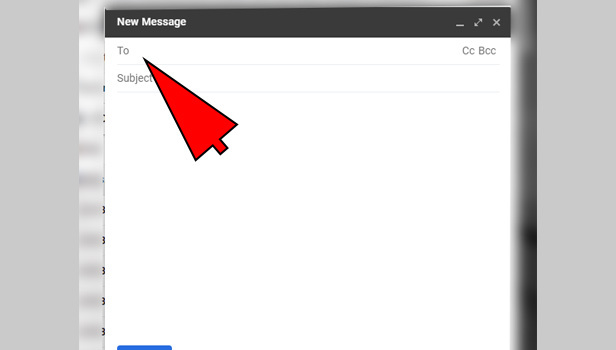 See new-message box: After, clicking you see a new message box appears, on the right-side corner. Write the e-mail id: You see on the top of the new message box a (TO:) word is there, in which you can write the email-id of receiver. Enter the Subject-title: In the subject section, write the subject of your email. Write a message: In the body-section, write your message, you can also send the files, photos, documents, emoji etc. there is a formatting option also for changing the font-style. 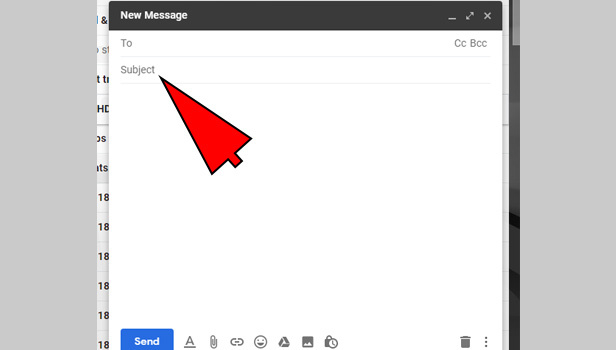 Click on send: When you complete your message, attached all the required documents, click on the send button. 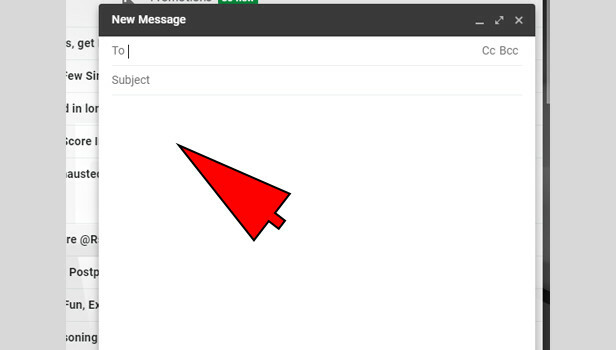 Delete the email: On the right-side corner, you can see the delete icon, through which you can delete the whole message. Sending the email to one person to another helps you to maintain a connection. 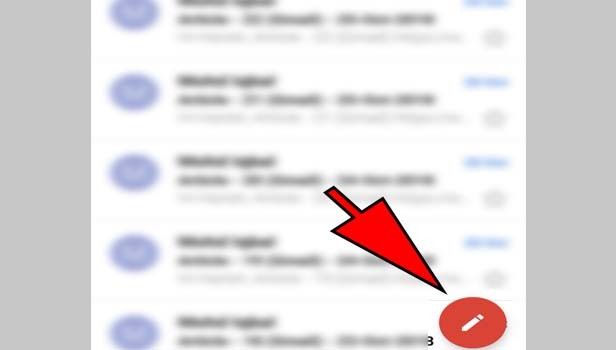 You can also send the same message to the number of people by just clicking on reply all, or you can also forward the message which you received from another person. Hope this method will surely help you. 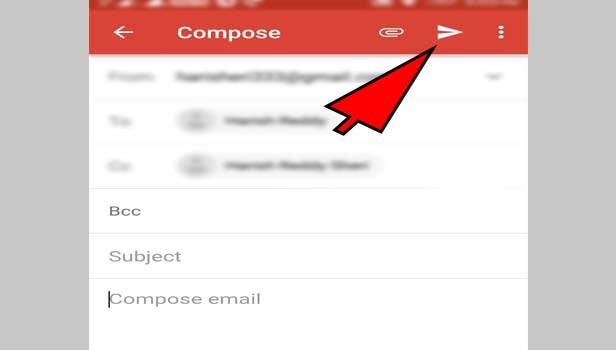 Open Gmail: Just click on your Gmail app in your android phone. 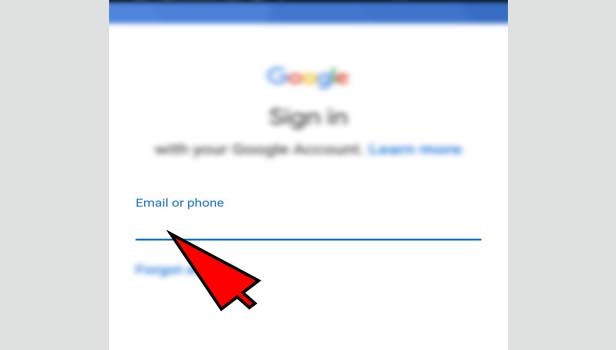 Complete the sign in: Enter your email-id and password and then tap on sign in. 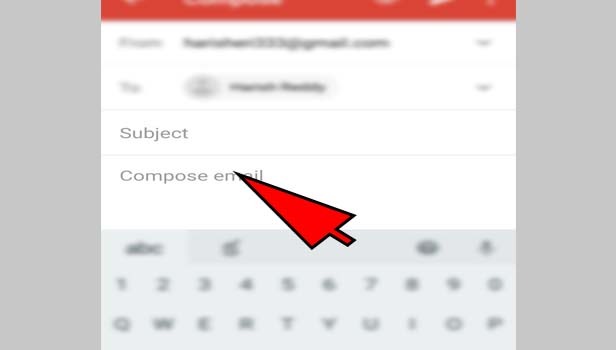 Tap the compose icon: After login process, you could see a red colored, pencil-shaped surrounded by a circle is located in the right-side corner in the bottom, Tap on it. Enter the other person email-id: Write the email-ID of the receiver, whom you are going to send this email. Enter the subject: Enter the subject-title. Write your message: Write your message in the body section. Tap on attach icon: If you want to send a document, file, photos or folder, just tap on attach icon and send the document of your choice. 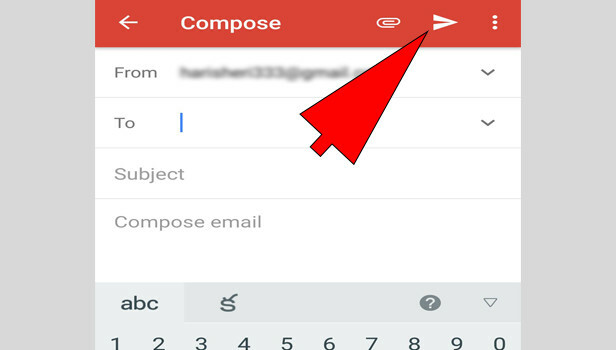 Tap on Send icon: After writing your whole message, just click on send icon, which is located in the top-right side corner. 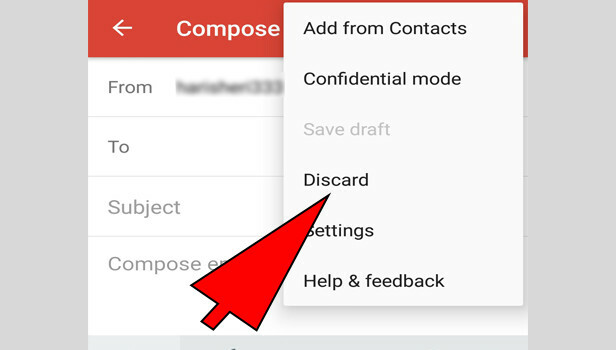 Discard the email: On the top-right side corner, there is 3 dots of white color, tap on that, You can see number of options, and one of them is discard click on that. Most people write the email from their Android phones, so when they try to find out the options for writing they found difficulties, so this article will surely Going to help them. 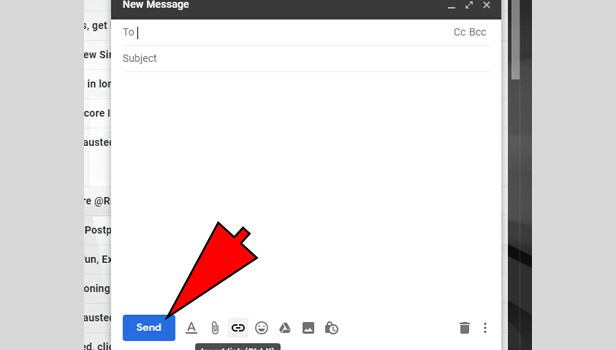 So, sending the email from Gmail is a very easy task, it will only take a few minutes to write or send. 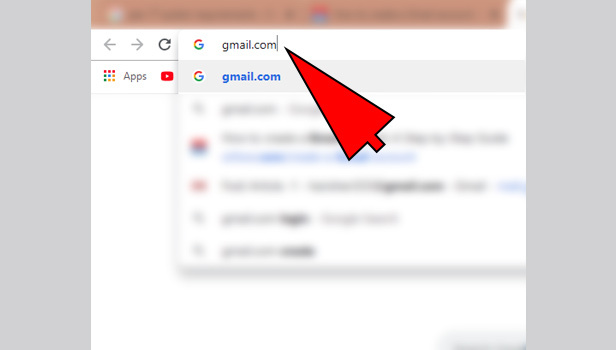 You don’t need to carry your laptop and have to rush towards the computer, just go to your Gmail app, provide your email id & password, then you can easily write your email, and send to the other person. 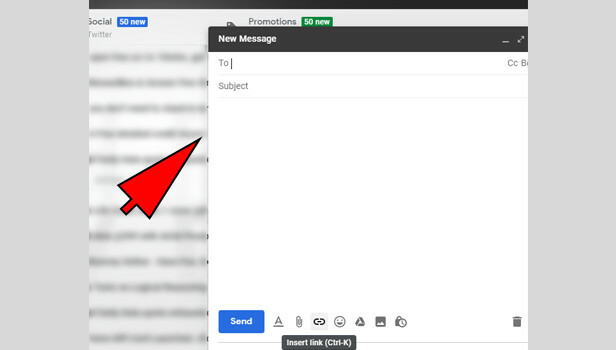 Is it possible to recall a message in gmail? 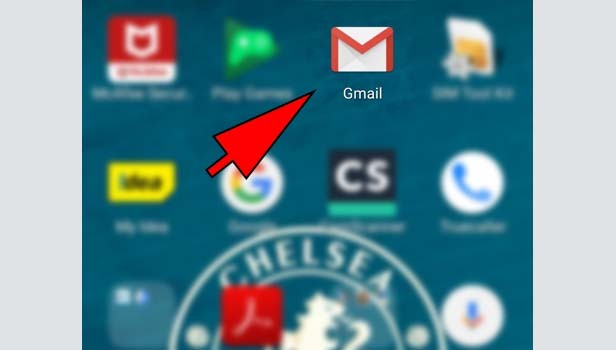 How do i make emails go to a specific folder in gmail? 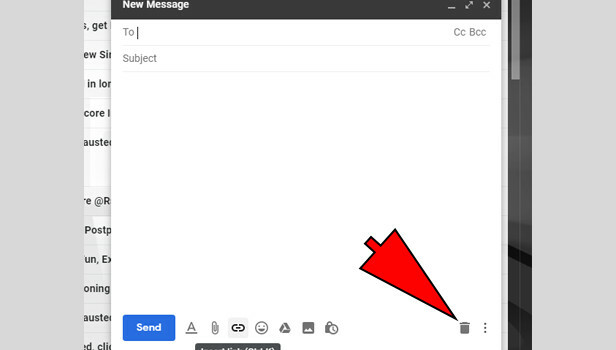 How to clean up gmail, to delete all unwanted mails? 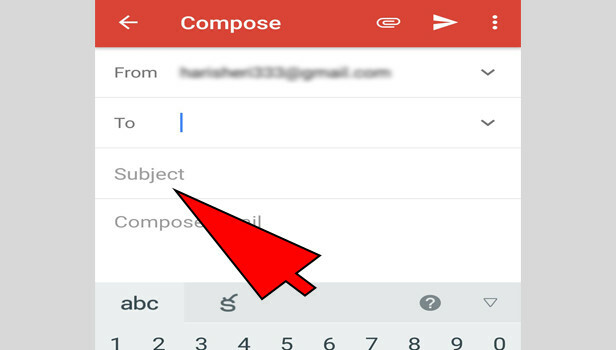 How to recover gmail password without phone number and recovery email? 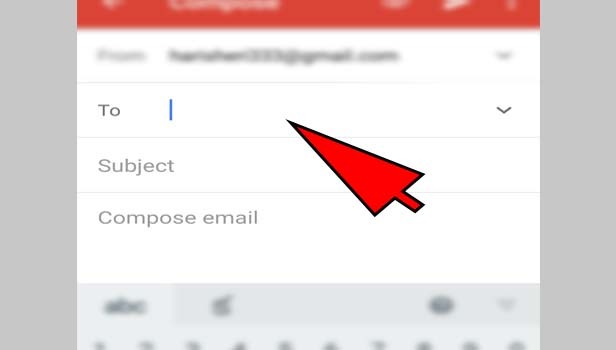 How to change Gmail password on iPhone?